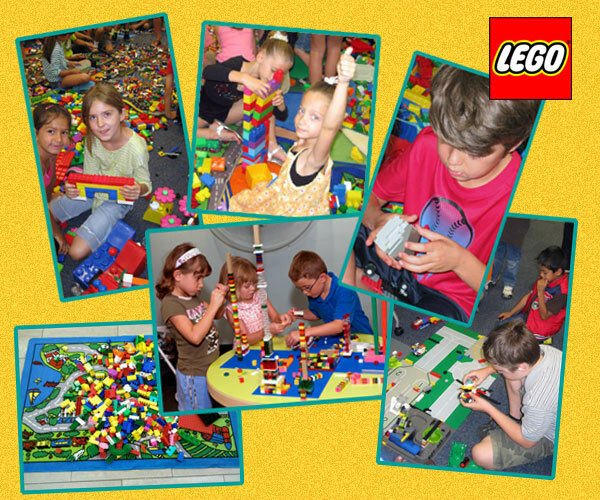 Legos And Their Imaginations Are All That’s Needed To Build An Awesome Event! Our Official Lego Instructor guides the kids in assembling their creations! Thousands of Legos and Duplos, Large Play Mats, and Car Rams are used to expand the children’s creativity under the supervision of our talented Lego Wrangler! Works great for events from small parties to groups of up to 50 children at a time! Up to 10,000 Legos are available. Actual number of Legos and accessories used may be limited by the size of the group and space provided.